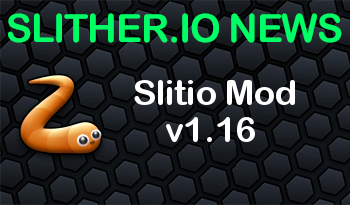 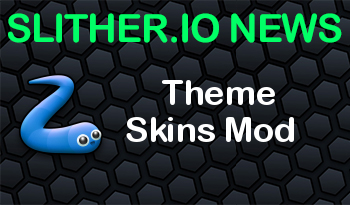 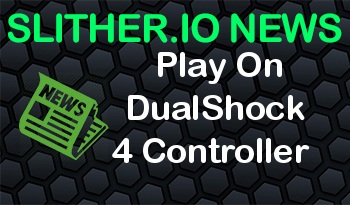 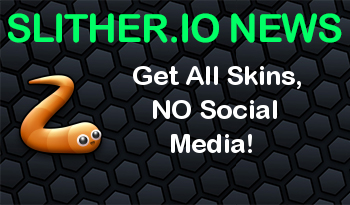 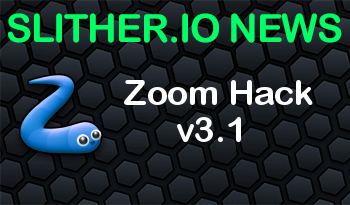 Slither.io | Get All Skins, NO Social Media! 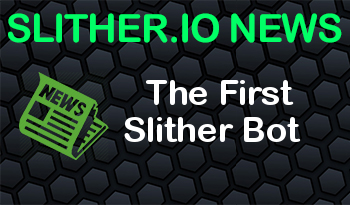 Play slither with your friends, see them on a minimap! 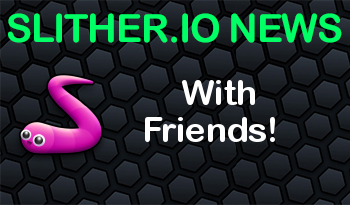 Play slither with your friends, see them on a minimap!